Buy now this product together with Knuckle of pork smoked Villgrater approx. 1.2 kg. ready for shipment: in stock Knuckle of pork smoked Villgrater approx. 1.2 kg. Apricot Liqueur Saure Marille Pircher South Tyrol 70 cl. 10,95 EUR / 15,64 €/lt. Südtiroler Apfellikör Green Apple Pircher 70 cl. 11,55 EUR / 16,50 €/lt. 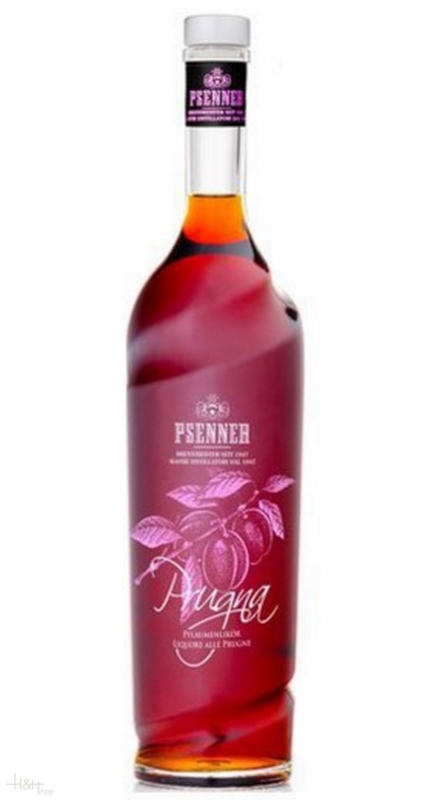 Plum Liquore Prugna 32% 1 lt. - Distiller Walcher South Tyrol 19,60 EUR / 19,60 €/lt. Limoncello Biostilla 25% 50 cl. - Distiller Walcher South Tyrol 14,35 EUR / 28,70 €/lt. Apricot Liqueur d'Elite 28% 70 cl. - Distiller Walcher South Tyrol 15,40 EUR / 22,00 €/lt. Liqueur of Pears d'Elite 20 % 70 cl. - Distillery Walcher South Tyrol 15,90 EUR / 22,71 €/lt. Herb liqueur Bergnäga 500 ml. - Lerchnhof 28,15 EUR / 56,30 €/lt. Almrausch 70 cl. Liquer - L. Psenner South Tyrol 17,20 EUR / 24,57 €/lt.